TotalPoll is a WordPress poll plugin that makes poll creation a breeze with a plethora of features! Making polls shouldn't be rocket science! With the support of drag & drop operations, you can easily construct any kind of polls with few clicks. Elements were organized for you to make it super simple to create polls with minimum effort. Whether you launch a simple poll, image poll or other, the editor helps you get started in no time. Your polls will always look good everywhere! 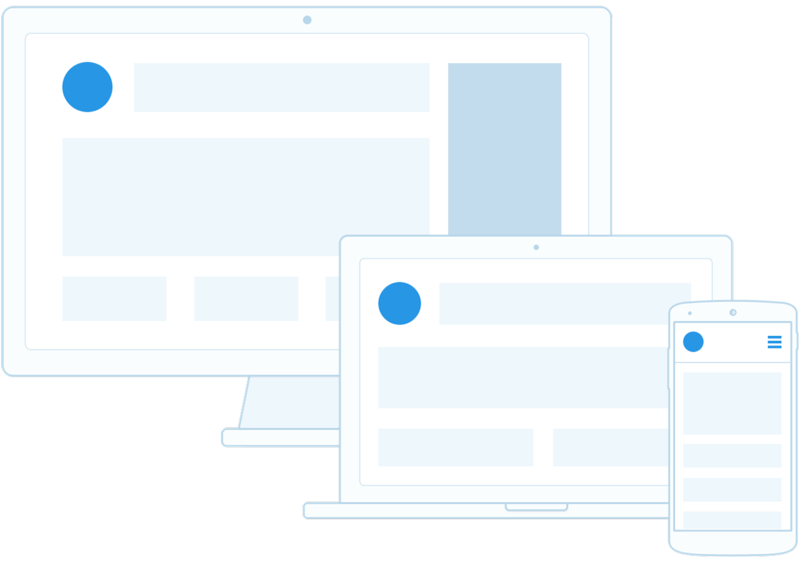 Gain more engagement with an optimal viewing experience for your visitors whether in a laptop or a smartphone. Assuring an best experience by implementing best practices in the industry. Multiple built-in features for limitless possibilities. 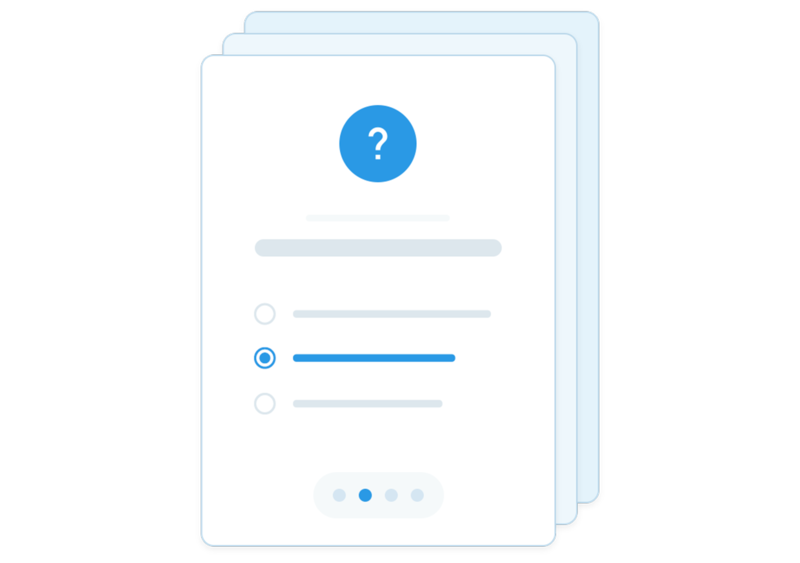 You can create one or more questions per poll with infinite number of choices per question. Whether your content is a text, image, video, audio or even plain HTML, TotalPoll gives you possibility to insert it easily. Control exactly who should be able to vote in your poll and how many times with timeout settings. Gain more organic search engine traffic with TotalPoll. Assuring the visibility of your polls in your sitemap.xml by following WordPress standards. Get more attention in search engines results thanks to the implementation of Structured Data. TotalPoll is compatible with popular WordPress seo plugins such Yoast's, All-in-one SEO and others. Download TotalPoll now and keep your audience engaged. Collect and browse data the easy way! Collect even more information with 5 different types of custom fields. Browse every request sent to TotalPoll through a simple interface. Get a visual overview of your poll, thanks to insights graphs generated by TotalPoll. 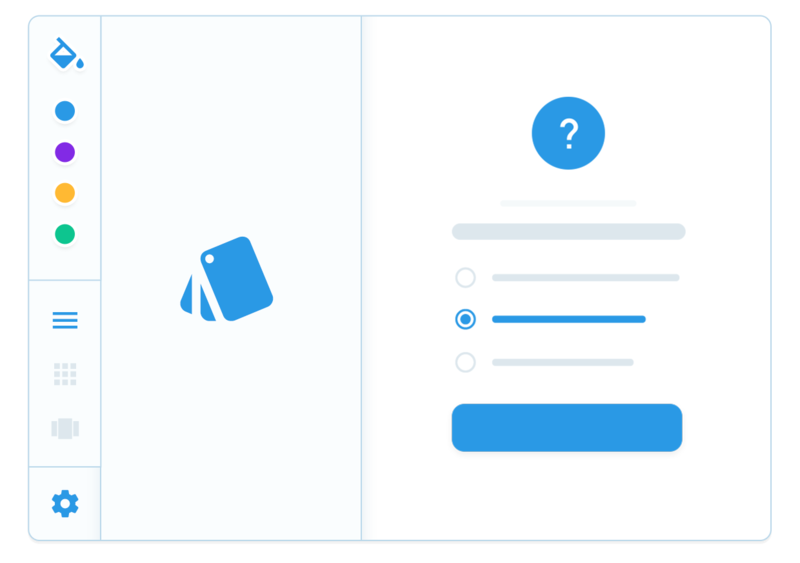 Make your polls look compelling and customize its design easily. Customize every aspect of your poll design using the same WordPress customizer experience. Get an instant preview of your poll design with the live preview feature. Control any behaviour of your polls such AJAX, One-click vote and others easily through settings panel. TotalPoll is a plugin that you can rely on. TotalPoll was made following WordPress security standards and the best practices in the field. TotalPoll receives updates regularly to keep it stable and to give you a bug-free experience. Designed to operate under different loads, TotalPoll can scale with WordPress seamlessly. Built using the APIs you're already familiar with. TotalPoll's extensible codebase lets you add custom functionality in no time thanks to WordPress' hooks system. Explore polls data and interact with TotalPoll easily through WordPress REST API. 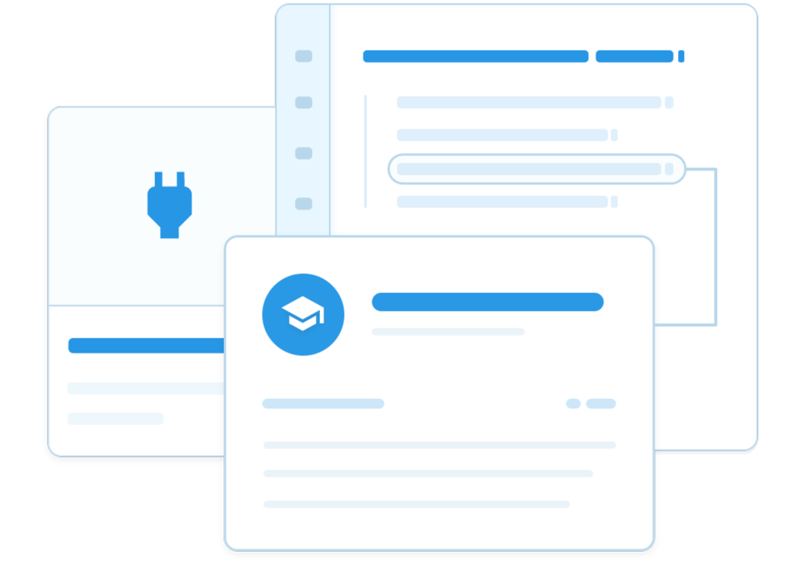 Extensive documentation about available actions and filters to streamline your development experience. Try all of TotalPoll features before purchasing it. is TotalPoll a self-hosted plugin? Absolutely! All your data are under you control, and your control only. What are minimum requirements to run TotalPoll? You'll need WordPress 4.0 or later, PHP 5.4 or later and MySQL 5.6 or later. What kind of polls can I run using TotalPoll? Text-based polls, photo contests, video contests, audio contests and much more. Can I use TotalPoll in other languages? Yes of course, you could use TotalPoll with any language supported by WordPress. TotalPoll is ever evolving with 200+ features. Use any feature freely, TotalPoll won't put any usage restrictions on its features, ever. TotalPoll keeps your website light by loading Its compressed assets only when needed. Thank to WordPress revisions system you can rollback polls to any prior version without any hassle. Whether you're running under classic HTTP or HTTPS, TotalPoll is up for the mission. 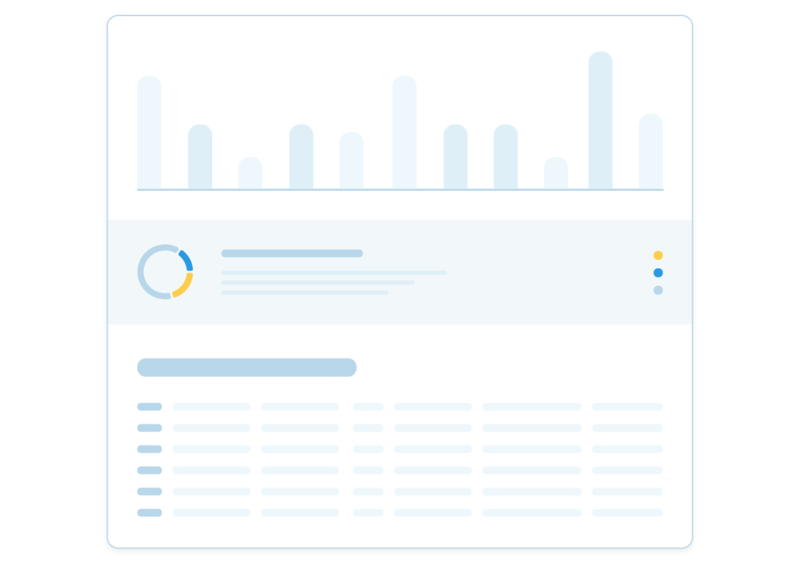 Through a simple dashboard, get an instant overview of your polls. With TotalPoll you can create polls with one or more questions. Every question has customizable settings to give you more flexibility in control. Add as many choices as you want, TotalPoll won't put limits on that. You can easily reorganize poll questions and choices with drag and drop support. With this helper function you could expand and collapse choice in one click. Insert choices in bulk using a simple yet effective interface. With this helper function you could easy shuffle choices in one click. Sometimes you need random vote for testing purpose. This helper function do the job for you! Filter choice types to show only what you need, this could save time when creating a poll with many choices. This helper function allows you to delete all choices or reset vote counters in one click. To insert any media file, just drag and drop it in choices zone. TotalPoll will automatically upload them for you and insert choices accordingly. This type of choices allows you to insert simple text as choice. With this choice type, you can use or upload any image as choice. This choice type allows you to insert a video as choice. With this choice type, you can use or upload any audio as choice. For even more flexibility, TotalPoll allows you to insert raw HTML as choice. TotalPoll can detect links from different platforms such Youtube, SoundCloud and others and generate the embed code and extract thumbnail image, automatically. Control choice visibility with a simple toggle button. Overriding choice votes is possible in TotalPoll but it's irreversible. Control how many choices should be selected for each question. Field name could be used to differentiate between other fields in entries table and exported dataset. The field label will be used in generated form as well as in entries table. You can set a default value for any custom field to make your form more easy to fill. Every field could have a set of validation rules to pass before database insertion step. Available rules: Required, Email, Unique (Checking for value uniqueness in database), Filter by list and Regular Expression. This custom field type allows you to collect text entries such first name. Textarea field extends base text field with support for multiple line entries such address. This custom field allows the vote to choose an item from a list of predefined values. Useful for collecting country for example. Radiobox custom field type is much like select field with different appearance, useful for lists with few items such yes / no. An extension of radiobox with support of multiple selection. TotalPoll comes with a preset that covers frequently used fields such first name, last name, email, phone, gender, country and other. You can tweak field rendered HTML to make it more compatible with your theme (compatible with Bootstrap markup for example). Easily insert multiple custom fields at once using bulk insertion mode. 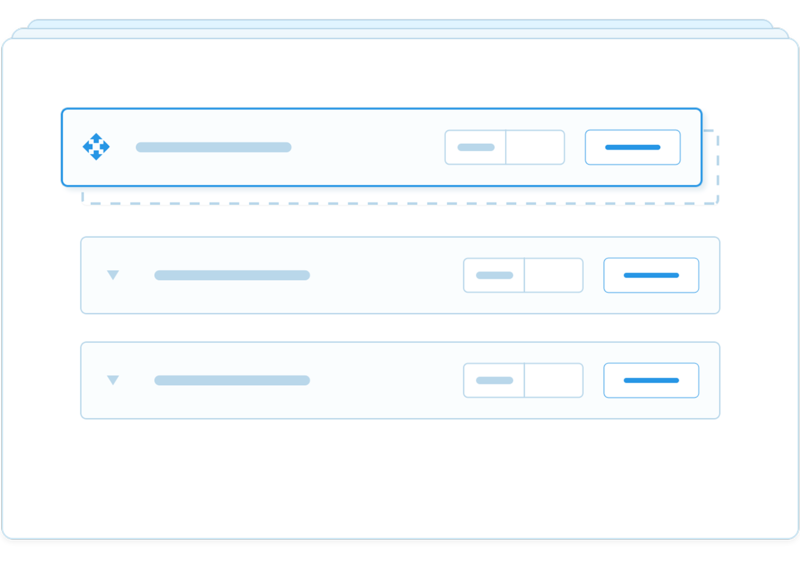 Reorganize custom fields easily with drag and drop support. If you used WordPress customizer, you'll find yourself a master of design customizer. Switch from a template back and forth using a templates list. Easily control the layout of your polls such choices per row, questions per row and maximum width. Every aspect of typography is controllable through a simple set of controls. Customize colors to match your brand and design using a set of controls. Control every behaviour of your poll using simple interface. TotalPoll allows you to type and duration of transition between pages. Having extra flexibility over CSS is always useful, TotalPoll allows you to inject your CSS quite easily. Limit the period of your poll easily by defining start and end date of the poll. With this limitation you can allow vote only to a certain roles in your website. Sometimes you need a certain amount of votes and close poll once fulfilled. This limitation do the trick for you. For more credibility, you can use this limitation to restrict voting to a certain regions based on IPs blocks. Control how many votes a user can cast during a timespan using three different layers: Cookies, IP and Authenticated User. Tweak how choices should be ordered using 4 different criteria: Position, Votes, Label and Random. Decide how results should be ordered using 4 different criteria: Position, Votes, Label and Random. Control results visibility with 3 different options: Show for all, Show for voters, Hide for All. Also, you can show results conditionally when time period limitation or quota limitation is enabled. Tweak how votes should appear in results with 5 variables to choose from. Increase your poll's credibility by preventing them using Google's anti-bot solution known as reCaptcha. TotalPoll integrates seamlessly with major social media networks such Facebook and Twitter and allows you to add share icons under your poll easily. Easily customize the title and description meta tags from poll settings as well as structured data control. Setup a notification for different poll events and delivery channels such Email, Push notification, and WebHook. Easily get a direct link to your poll without creating any extra page or post for it (Unless It's intended). 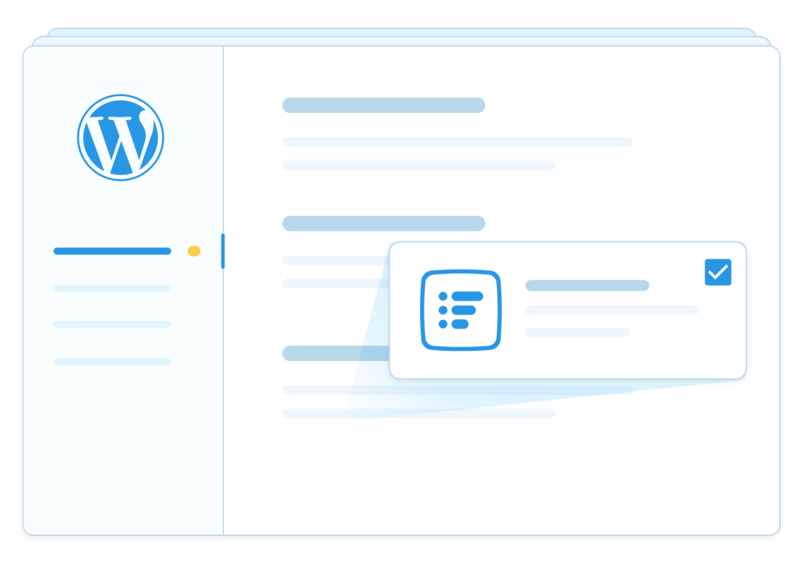 You can integrate any poll everywhere thank to one of the most known features of WordPress, shortcodes. TotalPoll allows you to display poll results separately with a special shortcode. 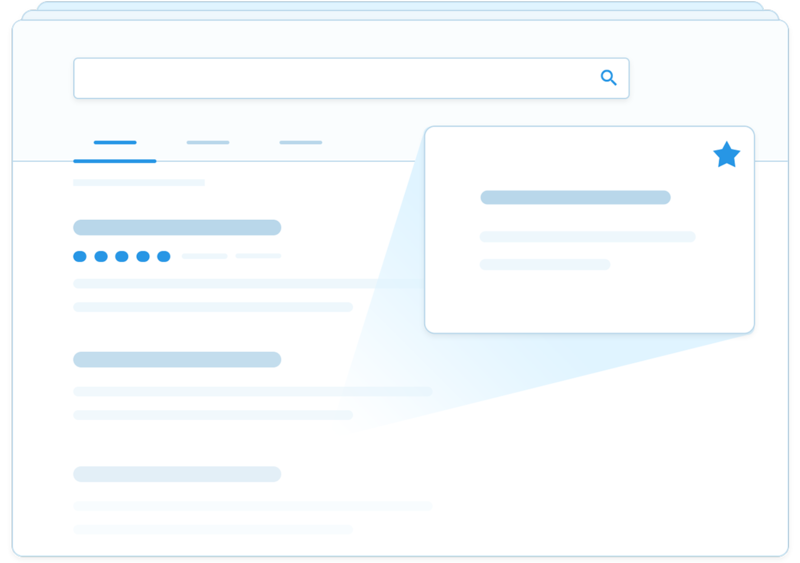 Adding a poll to your sidebar has never been that easy with page builder support such Visual Composer and SiteOrigin Builder. Embed your poll externally using a simple yet effective embed code. For more advanced integration, REST API could be used to facilitate the job. TotalPoll comes with full RTL (Right to Left) support for middle-east countries. Translate your poll to multiple languages through a simple yet powerful interface. You can use TotalPoll with popular multilingual plugins in WordPress seamlessingly. Extending TotalPoll functionality is easy thanks to actions and filters implemented all around. Bootstrap your project with ready-to-use boilerplates and samples. Match your brand guidelines without any reference to TotalPoll brand. TotalPoll uses your resources to store information, It's your server, It's your data. TotalPoll pricing model is simple and comes without any surprises. Do even more with ready to use extensions made by TotalSuite vendors. Get fancy designs and skins to make your polls look compelling and engageable. Get a more personalized experience with fine crafted WordPress themes tailored especially for polls. Explore add-ons to empower your website with more functionality.